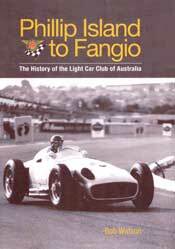 The Light Car Club of Australia, originally named the Victorian Light Car Club, was formed in Melbourne in 1924 by a group of Automobile Club of Victoria (later to become the Royal Automobile Club of Victoria, the RACV) members who were interested in motor sport. The club grew rapidly, taking over the organization of competitive motor sport events from the RACV, and in 1928 decided to run a long distance road race at Phillip Island. 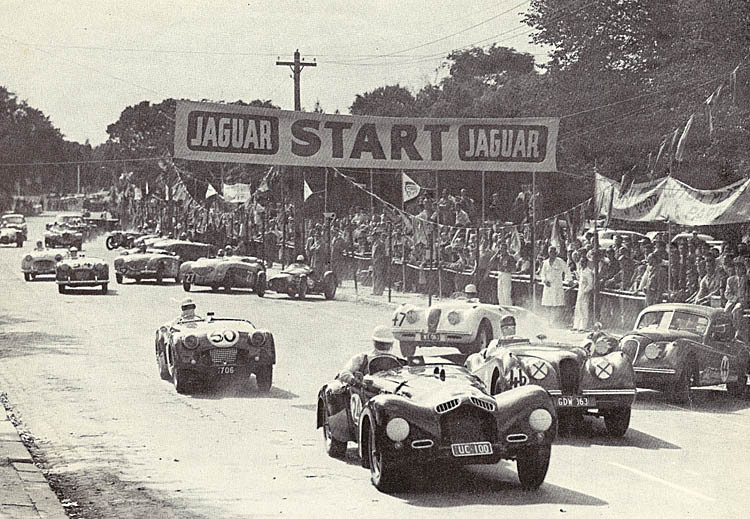 This race became popularly known as the Australian Grand Prix, being the first long distance race in Australia. The club ran a further seven Australian Grands Prix at Phillip Island, when in 1936 it was decided to share the race between all states. 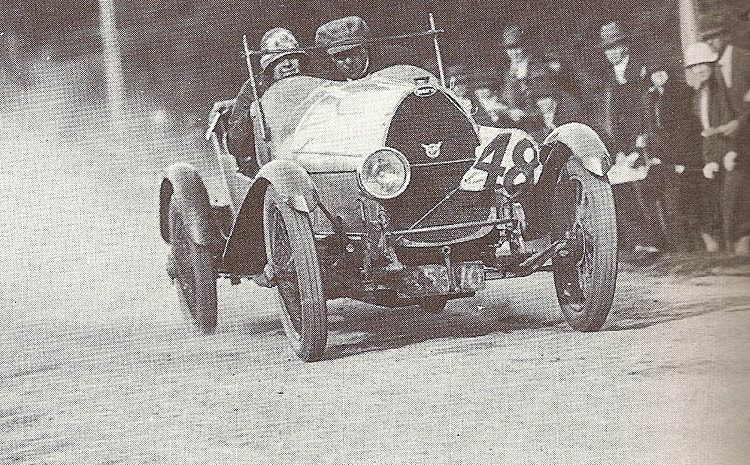 During the 1930s the club ran many trials and hill climbs. The major trial of the year, the Herald Dependability test, gradually evolved into the Alpine Rally, which is one of the longest running motor sport events in the world and is still being held. In 1934 the LCCA attempted to obtain permission to run motor racing at Albert Park in Melbourne but public fears of excessive noise defeated the effort. However, in 1953 the club obtained approval, and ran races at Albert Park in 1953, 1954, 1956, 1957 and 1958, the highlight being the Olympic Melbourne Grand Prix in 1956, won by Stirling Moss and attended by 100,000 spectators. 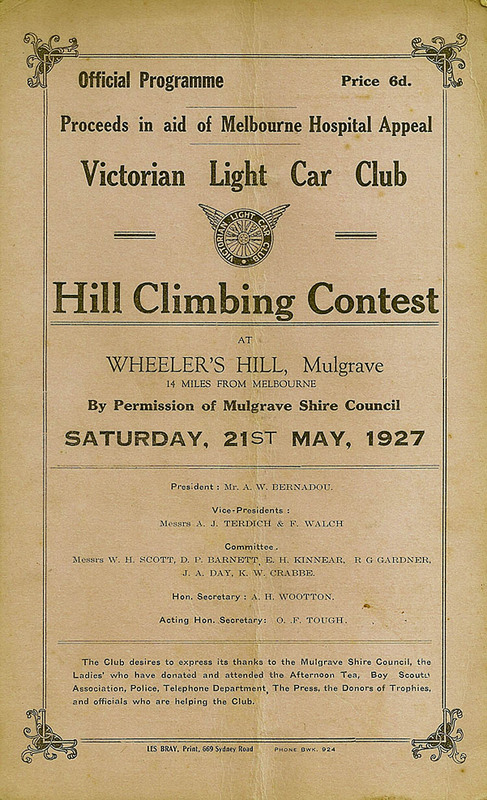 In 1937 the club obtained permission to build a hill climb at Clinton’s Pleasure Grounds near Christmas Hills. It was called Rob Roy, and hosted many famous drivers and championship meetings until bushfires destroyed the access bridge to the property and the club moved on to establish the Lakeland hill climb near Lilydale in Melbourne’s east. The MG Car Club and other car clubs still run hill climb meetings at Rob Roy. In 1960 the LCCA initiated long distance touring car racing in Australia with the Armstrong 500 race at a new track on private property at Phillip Island. The concept was well supported by vehicle and other automotive related companies, and was run twice more at Phillip Island before damage to the track surface forced the transfer of the race to the Mount Panorama circuit at Bathurst, where it has remained, although in a slightly different format. The LCCA took over the organization of motor racing at the Sandown circuit east of Melbourne in 1966 and ran motor racing there until the late 1980s. The highlight of this period was the 50th anniversary running of the Australian Grand Prix, which was attended by the world’s greatest racing driver Juan Manuel Fangio, driving the “Silver Arrow” Mercedes Benz racing car in which he won two world championships. In 1984 and 1988 the club ran rounds of the World Sports Car championship on the Sandown circuit, which had been upgraded to Formula 1 standard. 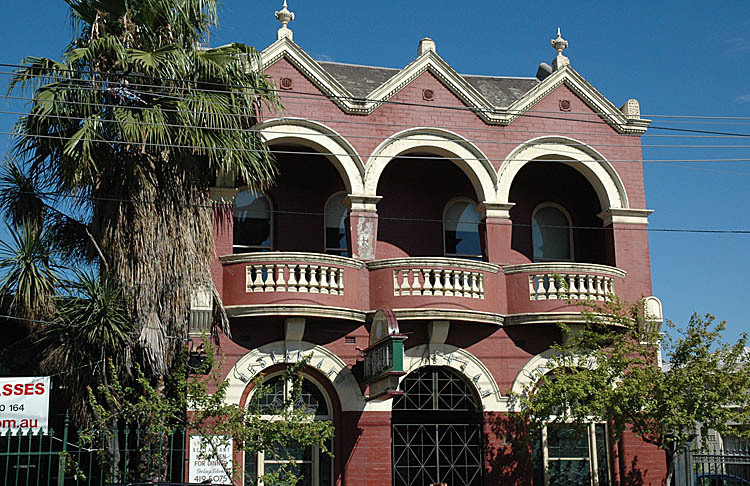 Both of these meetings incurred heavy financial losses, and with the banning of tobacco advertising at sporting venues the club was forced into liquidation in 1992, so the leading and most innovative car club in Australia ceased to exist.